Schifferstadt Museum is open for tours Saturday Sept. 3rd and Sunday Sept. 4th, 1pm - 4pm. And... some of the finest hand-made crafts and art for sale. 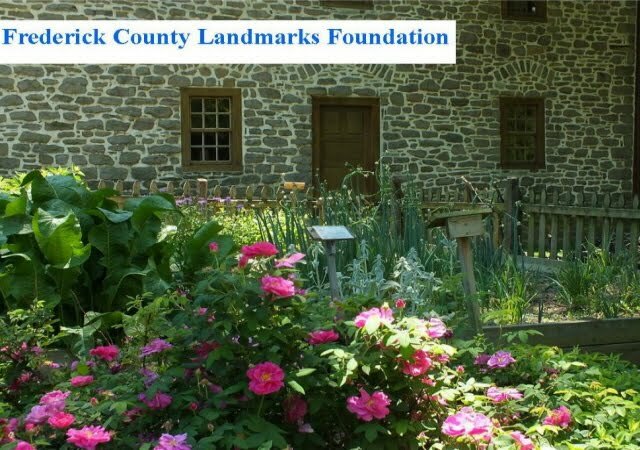 Schifferstadt Architectural Museum is open for tours this Saturday August 20th and Sunday August 21st from 1pm - 4pm. The Museum is also open August 27th and 28th, 1pm - 4pm. 10am - 5pm, and Sunday October 16th, 12noon - 5pm. And... some of the finest hand-made crafts and fine art for sale. Sunday August 7th, 1 - 4pm. Saturday is the Downtown Frederick Partnership's First Saturday celebration. Stop by Schifferstadt first for a tour then go downtown for the festivities in lovely downtown Frederick. Visit the fun shops and great restaurants!